As some of you may know, my hair is naturally wavy. Sometimes the pieces try and curl, other times it looks wavy. My hair is also long, and thick. So in the summer, I tend to try and stay away from heat tools because it's just too hot to be fussing over my hair. I'll end up putting some curl defining product, or leave in conditioner and letting it air dry all on its own. ISA Professional reached out to me, and wanted to send me one of their hair straighteners. I own a CHI, but it's about 12 years old now, and while it still works - I feel like sometimes it's just not as a good as it used to be. 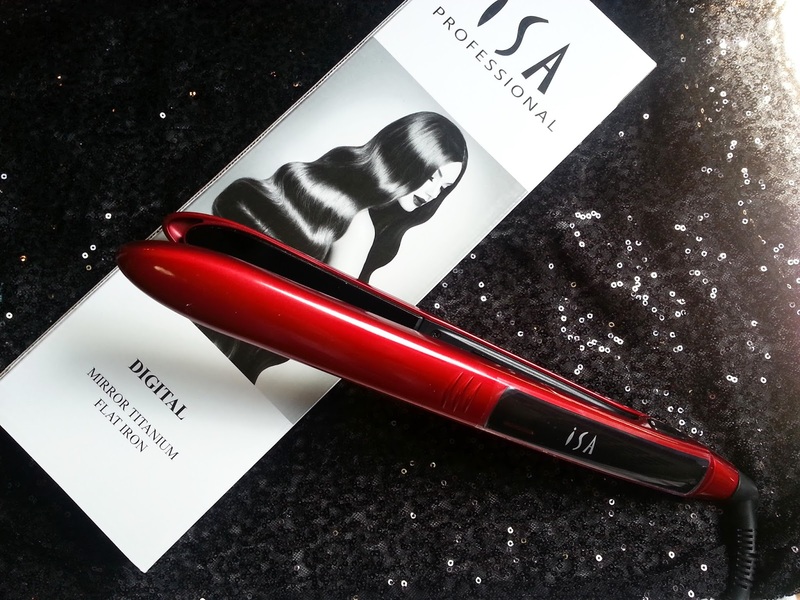 So I took ISA Professional up on their offer, and they sent me their Digital Titanium Flat Iron Hair Straightener. Which arrived very quickly I must add. 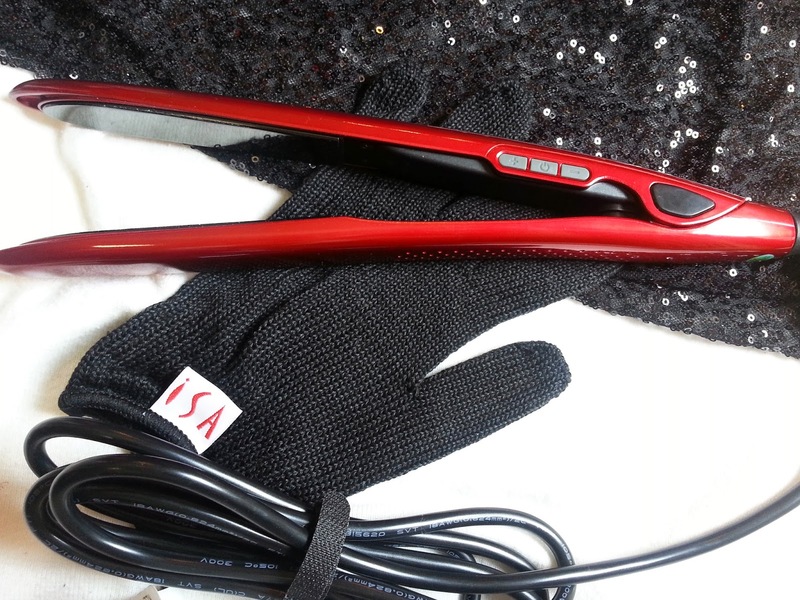 This ISA Professional flat iron hair straightener is a breakthrough in hair straightening. Its extra long titanium plates will allow you to straighten larger sections of hair with each pass, and cut your styling time in half. You won't believe how silky smooth your hair will be after using our revolutionary titanium flat iron. This titanium hair straightener offers fast and safe hair straightening, curls, and waves. It features a professional 265 to 450 Fahrenheit temperature range, neon background LCD display, 1 hour auto shut off, 360 degree no tangle cord, and 2 year warranty. My other hair straightener is thicker, and does not have any temperature adjustments. I typically like to set the flat iron to the highest settings for my hair, again because it's so thick. 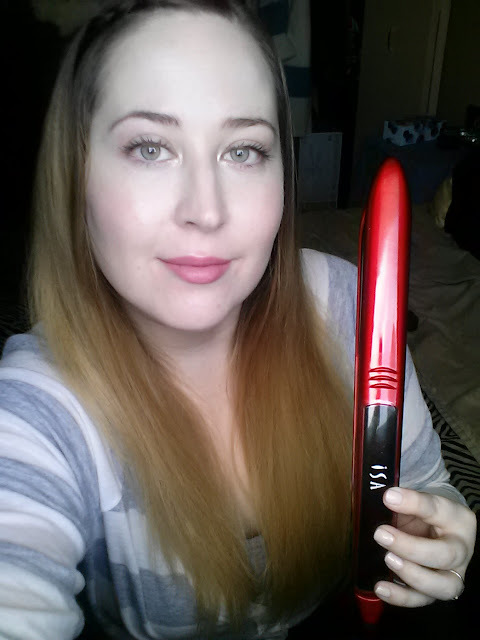 The plates on the ISA Professional flat iron are thinner, which makes it easier to curl/wave your hair. As you can see on this side photo, you have the power button, along with your temperature controls. Also included with the flat iron is a heat protection glove, and one of my favourite features - the velcro band to help keep your cord from getting tangled when you're storing it. The ISA Professional MIRROR Titanium is a breakthrough in hair styling. Its extra long 4.5" tapered plates will allow you to style larger sections of hair with each pass, and get closer to the roots on short hair or bangs without fear of burning your scalp. Without going on too much more, let's see how well it straightened my hair! This is typically how my hair looks. It's usually a little more curled/waved on the right side compared to the left (reversed in the photo) but I've been adding more product to the left side to keep it waved longer. But my hair is long, thick, and wavy all throughout, which means it takes some time to sit there and blow dry it as straight as I can, and then go back in with a hair straightener. Look how straight my hair is! This straightened my hair so much quicker than my other hair straightener, and I feel like it got the little grooves out of my hair so much better, without having to go over the same spot many times. Overall, I was very impressed with this flat iron. It is lightweight, and sleek. My hair was straightened so quickly, and I didn't feel as if my hair looked fried after using it either. It sometimes can, especially when my hair is bleached. 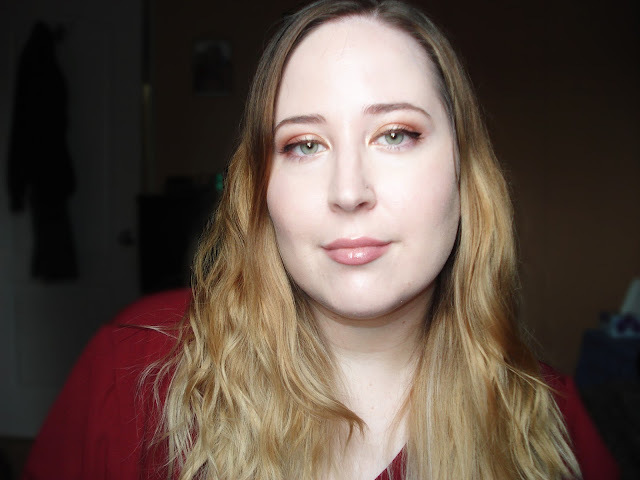 My hair never looked frizzy after using it, and it actually stayed straight in the humidity. I can't wait to play around with it some more, and try and do some curls! And for those of us with forgetful minds - it has a one hour automatic shut off. If you're interested in purchasing the ISA Professional - Digital Titanium Flat Iron Hair Straightener, it is available to order off of their website here. And as I post this review (July 4) it is on sale for $129.00, from $299.00. Which is some great savings. I paid a pretty penny for my old straightener, and this new one does a much better job, so $129 seems like steal! These properties provide high values of specific strength, Sylp, which is desirable for transportation systems.